The owner of Valencia arrived at the stadium at 9 o'clock and went directly to the authorities' box. This time he has not been in one of the VIP boxes, as he usually does. Peter Lim has reached the La Ceramica stadium con just time to see the goal of Guedes. The owner of Valencia has entered the field at 9 o'clock and has accessed directly to the box of authorities. 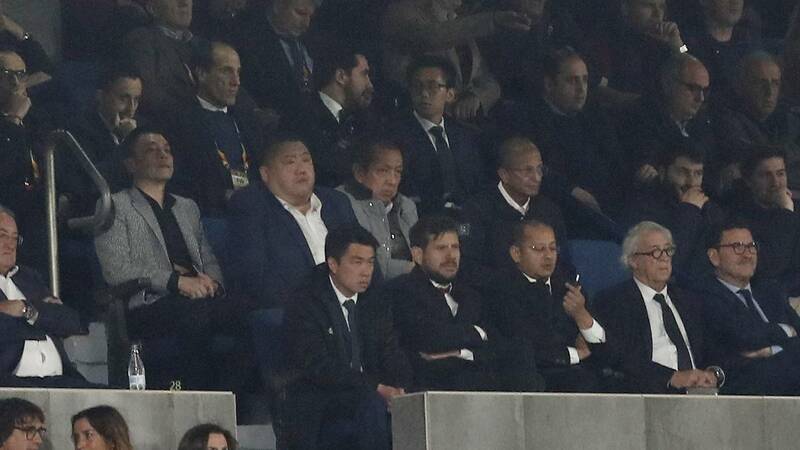 The Singapore tycoon has occupied the second row of seats reserved for the directive of the Valencia. In the first were Anil Murthy and Mateu Alemany, among others. On the contrary that as is usual, both in Mestalla and in the matches that have assisted away from home, the Singaporean has sat outside, and not in one of the VIP boxes, glazed, which is where he feels most at ease, surrounded by his family. In this case, in the field of Villarreal not there is a box of authorities as such. And two boxes, one for each team. Perhaps for this reason, Peter Lim decided to sit down with the rest of the directors and executives of Valencia.